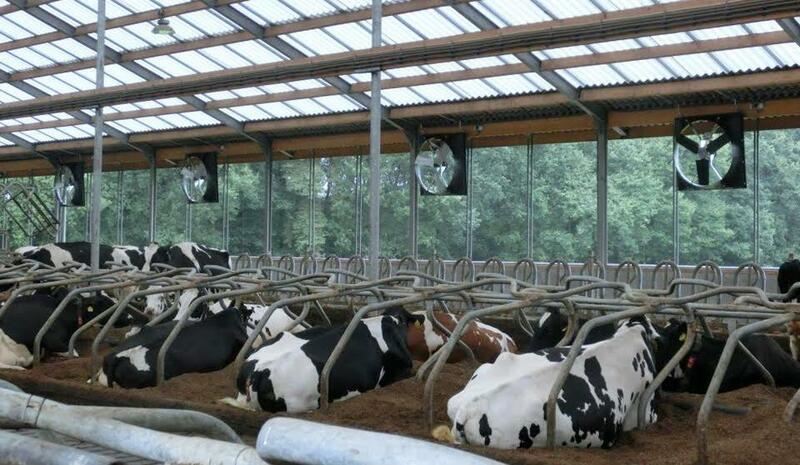 Abbi-Aerotech » Dairy farm in the Netherlands with Abbifan 140-XXP. 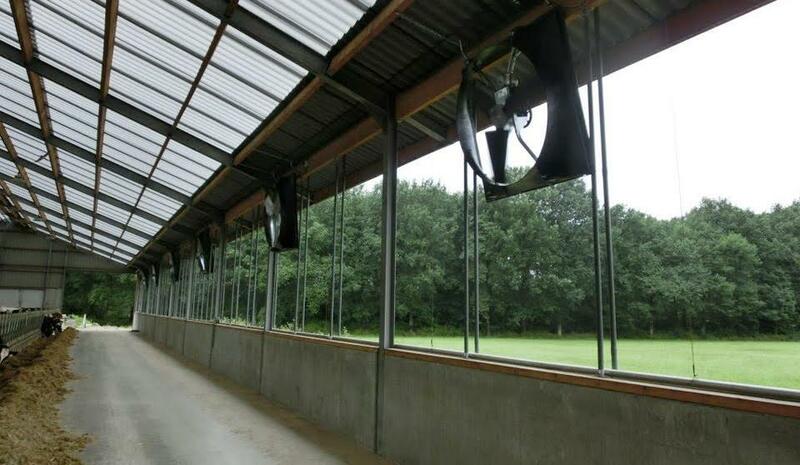 The unique cross ventilation system is designed by Abbi-Aerotech. 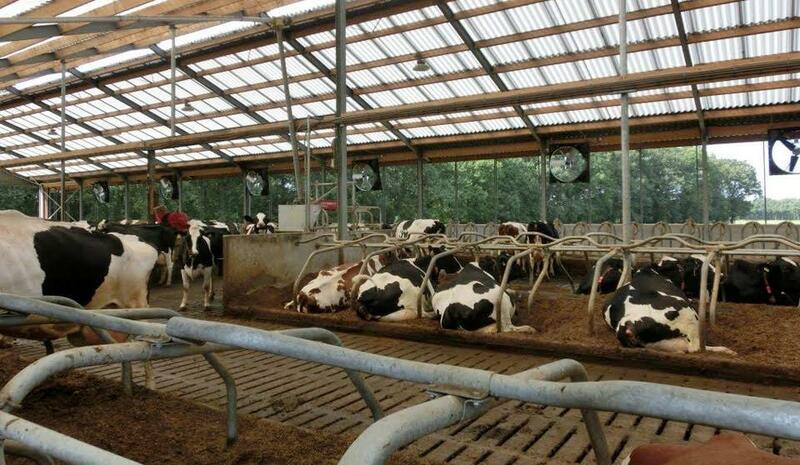 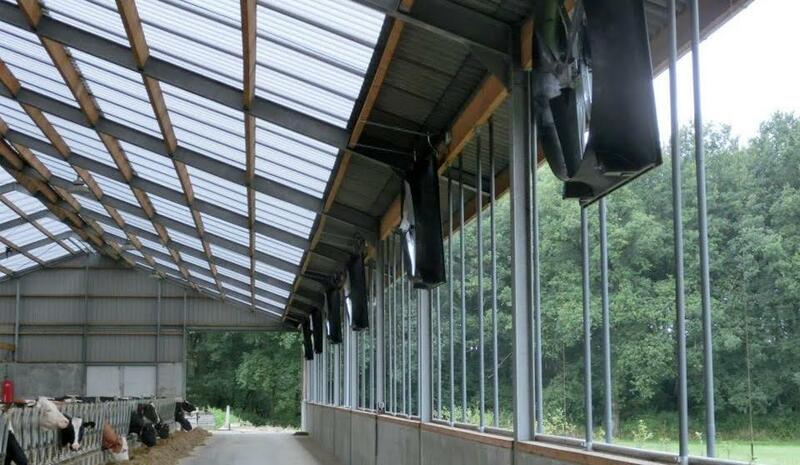 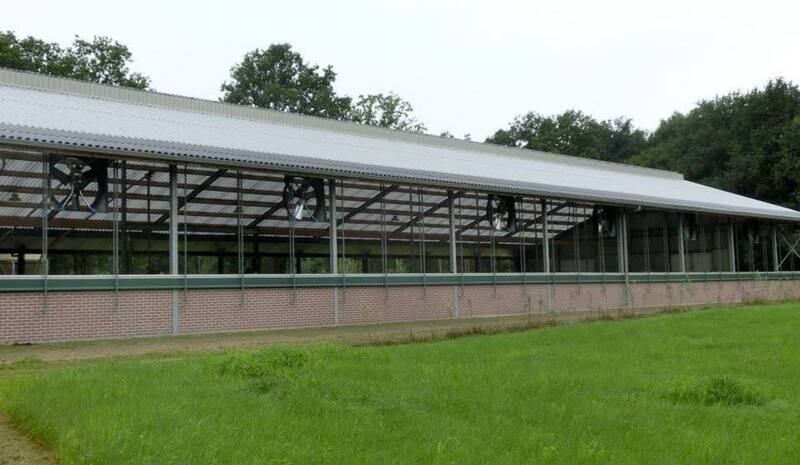 It was implemented in a dairy farm in the Netherlands with great success.